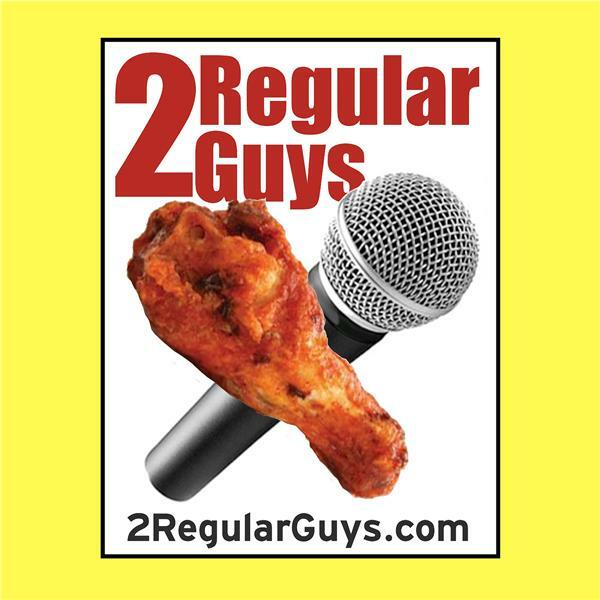 The 2 Regular Guys podcast has evolved from Aaron and Terry hanging out in hotel bars and restaurants after trade shows, eating chicken wings, disagreeing over ranch or bleu cheese as the true and proper dipping sauce, and talking about our day and the industry. A long list of industry friends joined into those conversations over the years, in cities across America and the world. These same friends now come back to join us as guests to the program. The trade shows continue, the industry grows and matures, and the 2 Regular Guys continue those conversations, talking garment and product decorating (and on occasion beer and chicken wings) every Friday at 11:00AM EST.